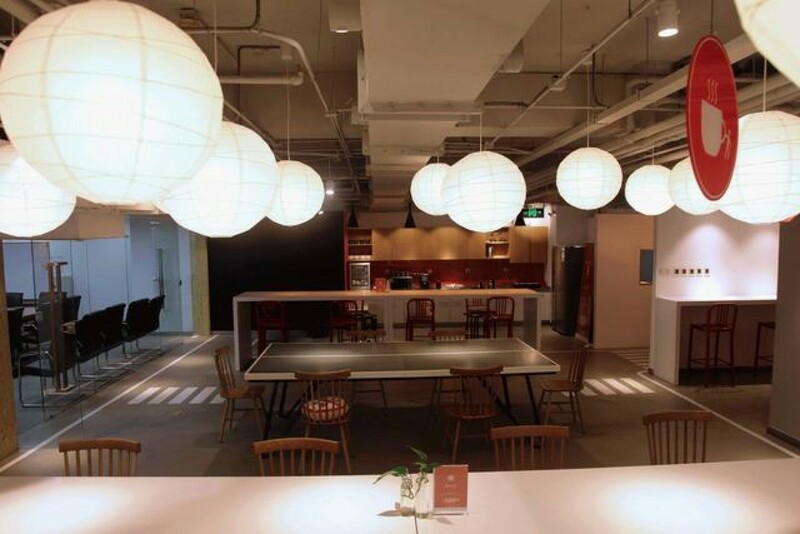 This Mydreamplus coworking space goes by many names: ZhongGuanCun HaiLong Building Floor 13, Huacan and ‘Little Taiwan’ town. Owing to its unique qualities, and individual style, it is also labelled as "a place to dream big". 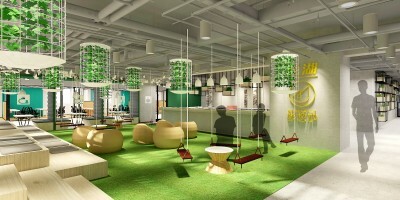 The office comes with a cutting-edge design chosen from the cross-strait of China Award competition. Who made Little Taiwan town? 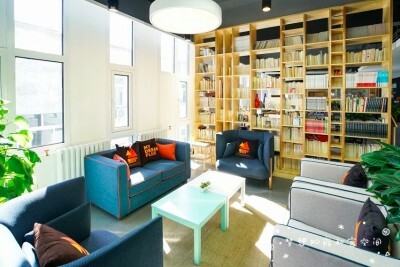 Mydreamplus created this space to have not only a great design but also a unique atmosphere that makes you feel like at home. The furniture is all ergonomically designed, specifically to relax your body and make users feel comfortable and inspired. 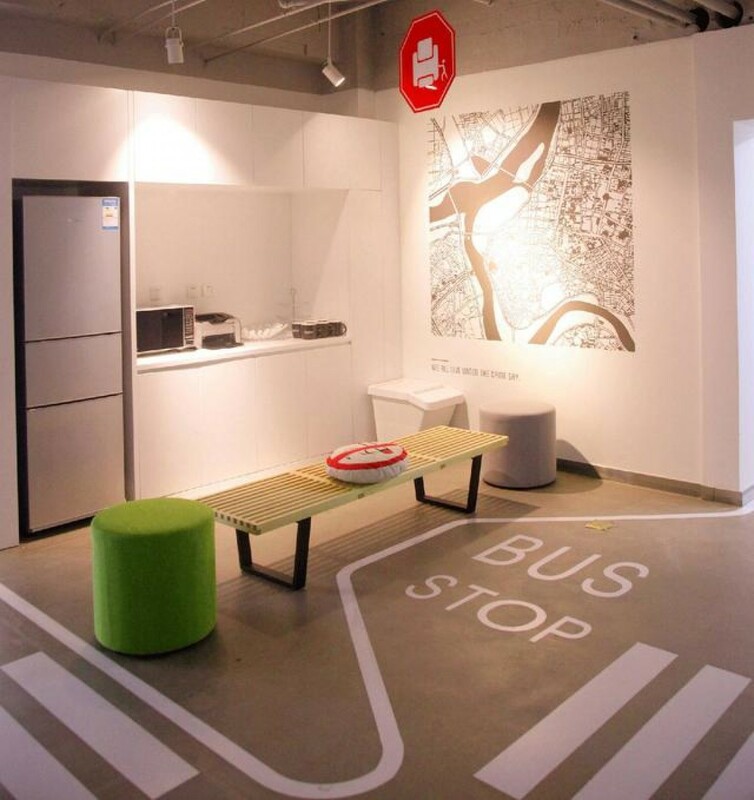 This space comes from a partnership with Zhongminguotou Investment Holdings Limited. To aid cross-strait youth entrepreneurship beteen the Mainland and Taiwan, the company established an innovation incubation platform called the ‘Huacan workshop’. Here, they link resources and promote cultural cooperation for science and technology development. 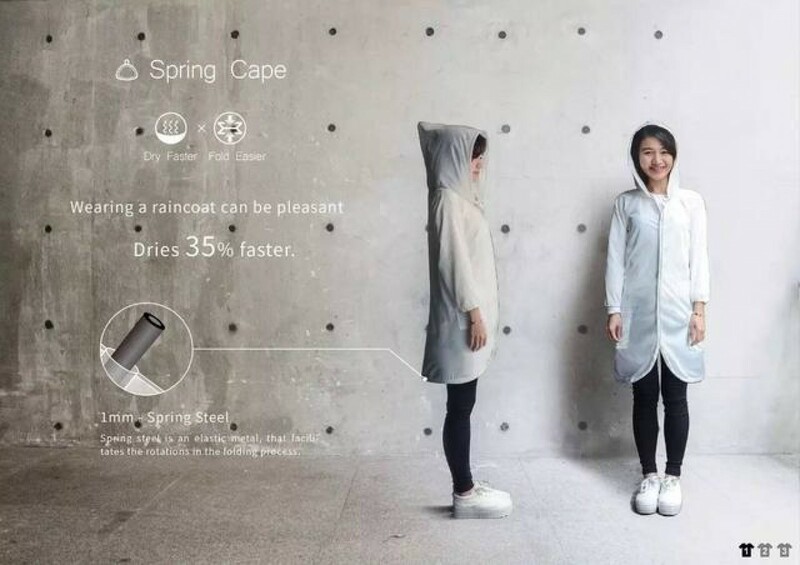 As well as being an important platform for young designers to learn and exchange knowledge, Zhongminguotou also runs a cutting-edge design competition Huacan Award. The 2015 saw the second running of the competition, and attracted more than 800 universities and design agencies, who submited over 20,000 pieces of work. Investment in the future - the most comprehensive entrepreneurial support. 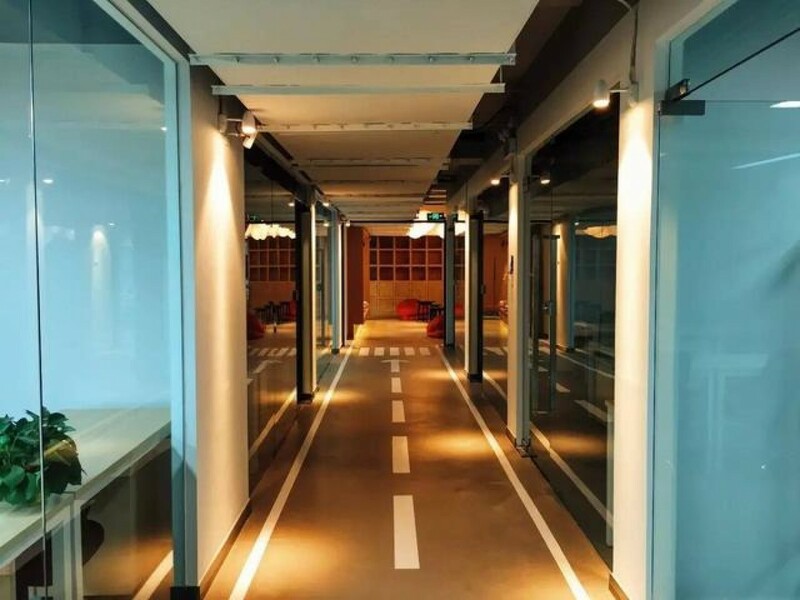 Combined with other office space and incubators differ in China Dreamplus company obtained a sponsorship to support and promote the conversion of landing and creative achievements. In 2016, Zhongminguotou and the Xingye Foundation discussed cooperation and establishing an exploratory fund. Together they set up the Huacan Industry Foundation, to invest across the areas of: industrial design, communication and intelligent software. Products designed for Huacan include: product design and design samples, technical diagnostics, manufacturing and market entry, as well as marketing and other support work. Based on approval, entrepreneurs can also access advice on government policies, apply for tutorship training, gain industry support (communications, energy, industrial 4.0) and enjoy value-added services such as service support. The Huacan programme also provides relocation support to help young Taiwanese entrepreneurs adapt to Beijing life. Designed with entrepreneurs in mind. 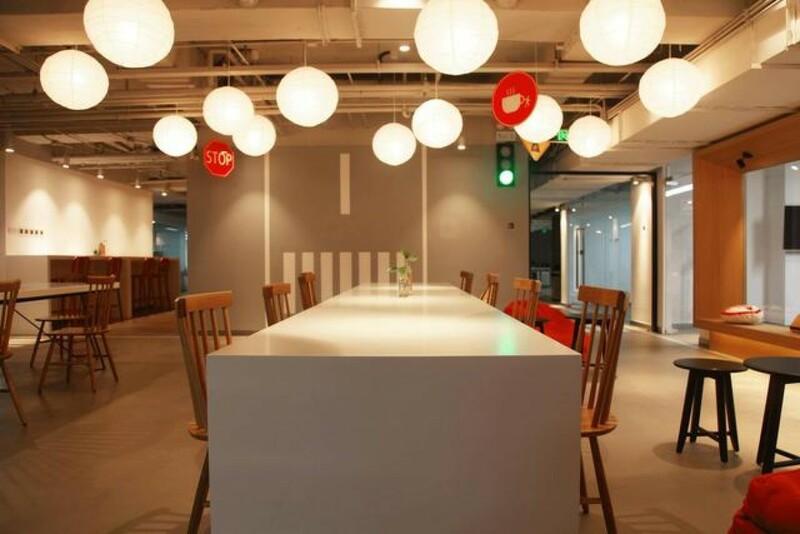 This Mydreamplus space is designed to offer comfort, to allow an efficient and effective working environment, and to be an easy place to meet new people. 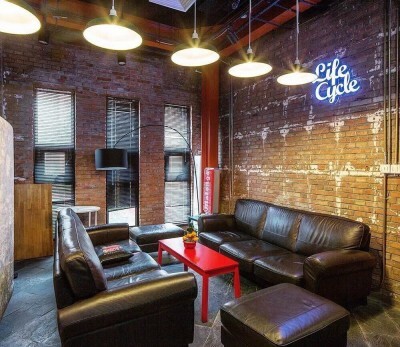 The space boasts plenty of room, separate open and private work areas, comfortable furniture and soft sofas, 24/7 electricity supply, hot and cold drinking water, and superfast 500Mbs broadband Internet with in-built VPN. 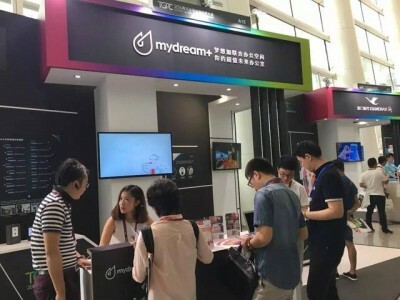 In addition, guests can pull on the abundant resources at Mydreamplus, including: its wide range of professional services expertise; synergy from working closely alongside the diverse collection of innovative companies at the Huacan space; and full access to Mydreamplus events and networking. Follow「Mydreamplus」wechat account. Enjoy future technology office experience carefreely around the whole city.